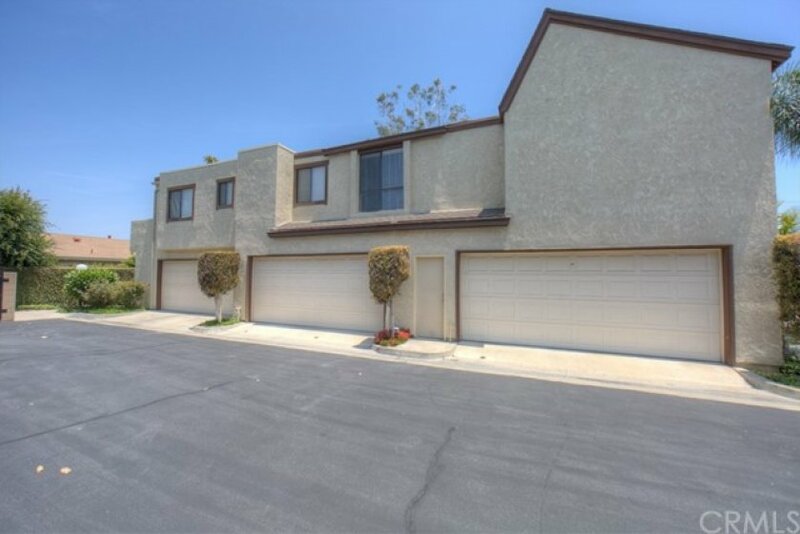 Welcome home to this beautiful Cypress 24 hour gated community! 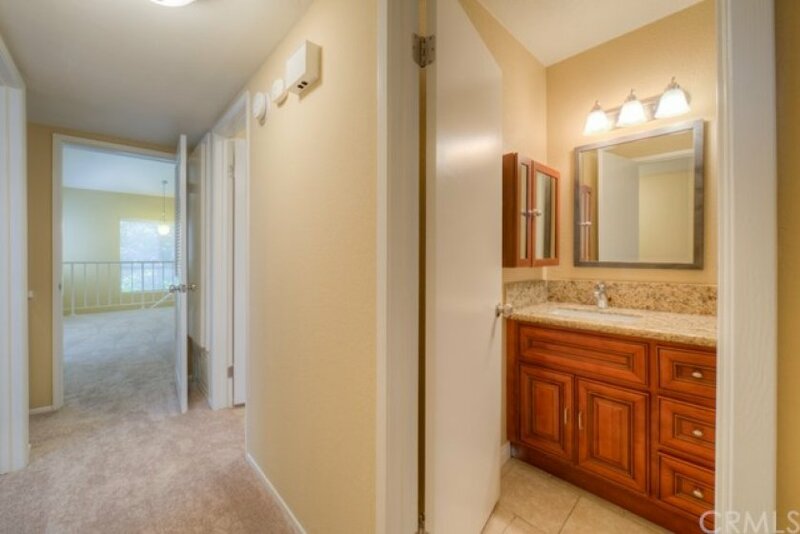 This upper floor condo features 2bedrooms & 1 bathroom. 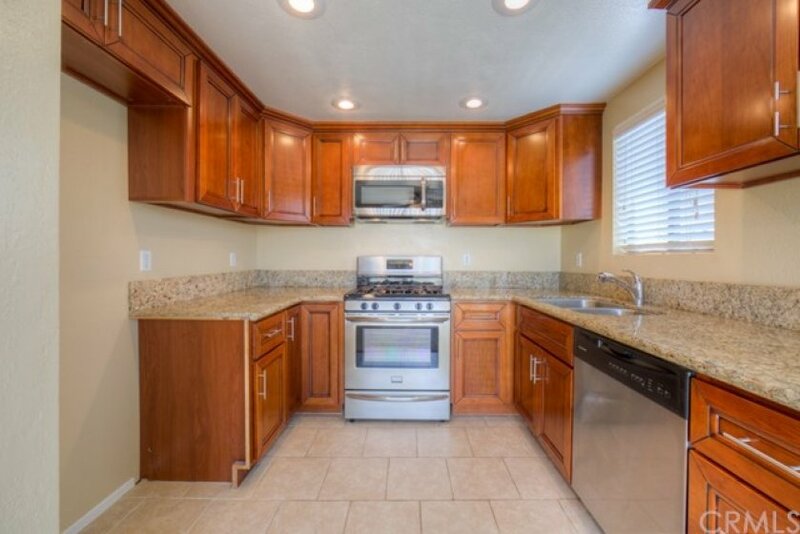 With an updated kitchen including stainless steel appliances AND updated bathroom. Off of the kitchen is a large patio for all those summer dinners! 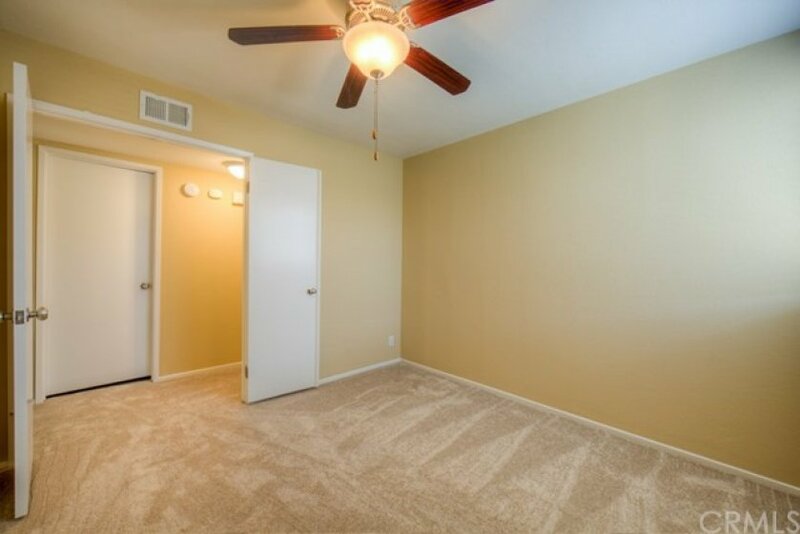 This condo has brand new carpet and paint. Also included is a huge 2 car garage with remote controlled and walk in door for extra easy access. 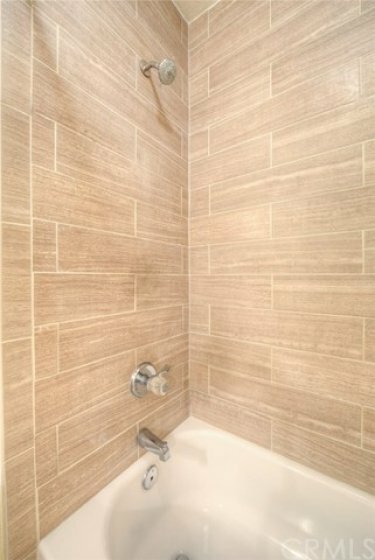 It is truly a turnkey unit, all it needs is your furniture! 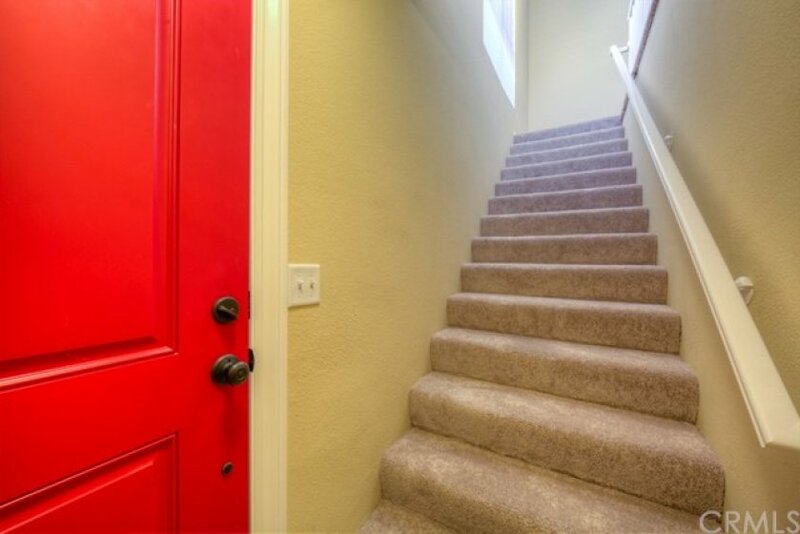 Hurry, this beautiful condo won't last long!! Listing provided courtesy of Kristina Moore at Main Street Realtors.